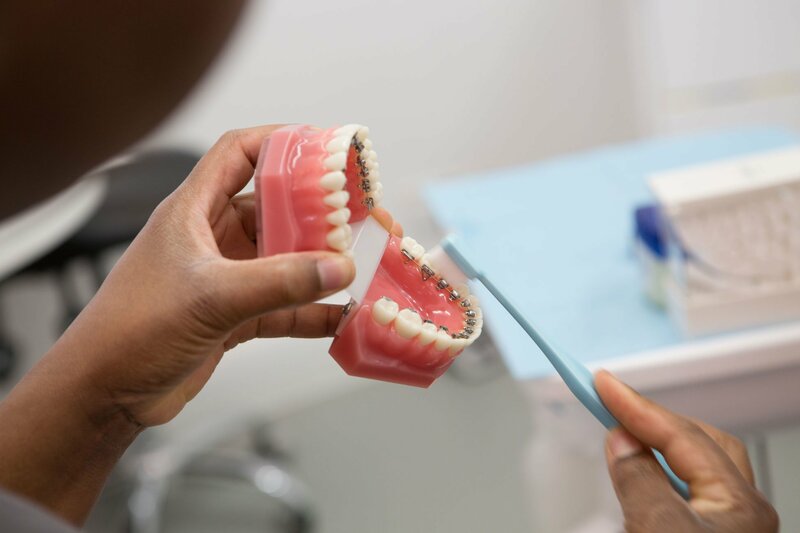 5 Things your dentist does to keep their mouth healthy! How many do you do? 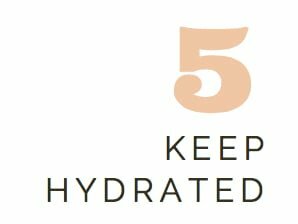 Holland Park Dental / Dental Health / 5 Things your dentist does to keep their mouth healthy! How many do you do? Brush using a fluoride toothpaste for a minimum two minutes twice a day. 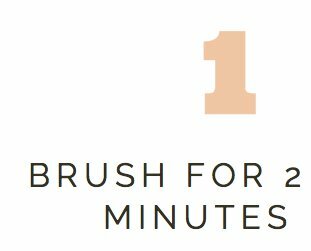 Yes, this may seem obvious but one in four of us admit to brushing just the once a day! Doing so means that you’re 33% morelikely to develop tooth decay and have poorer dental health. Always brush before breakfast and before bed without rinsing out. But remember – Go easy! Too much pressure can wear down your enamel. Our dentists suggest an electric toothbrush, you don’t have to break the bank but be sure to get one with a built-in timer and pressure sensor. Interdental cleaning is a vital part of good oral hygiene. 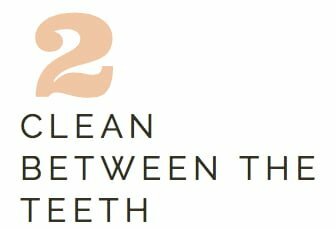 Shockingly less than a quarter of adults use dental floss regularly and one in three of us have NEVER flossed their teeth. We understand – flossing can be difficult and it’s certainly technique sensitive. Interdental brushes make it simpler! Ask you dentist or dental hygienist to show you which is best for your teeth. Only 31% of adults use mouthwash! 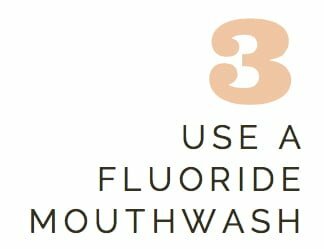 Rinsing with an alcohol-free fluoride mouthwash at a separate time to brushing is clinically proven to reduce dental caries and to protect your enamel. This is especially important if you have a high decay rate or you’re wearing orthodontic appliances. 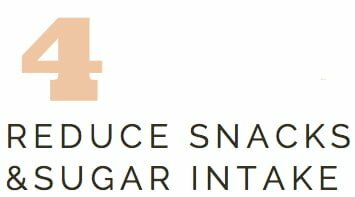 Damaging acids form in your mouth every time you eat a sugary snack. The acids continue to affect your teeth for at least 20 minutesbefore they are neutralized and can’t do any more harm. We suggest reducing your snacks between meals to enable your mouth to maintain a neutral PH. A continued, high frequency of sugar intake and snacks will increase your risk of dental caries. Book a Dental Exam Now and find out how to improve your dental health!